First, there was Mother-32. 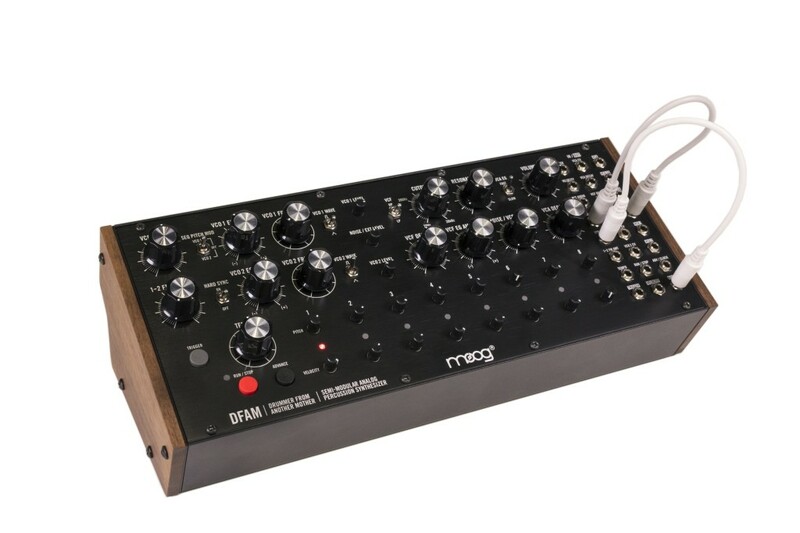 Now, Moog has another affordable patchable desktop (“semi-modular”): Drummer From Another Mother (DFAM), for percussion synthesis. 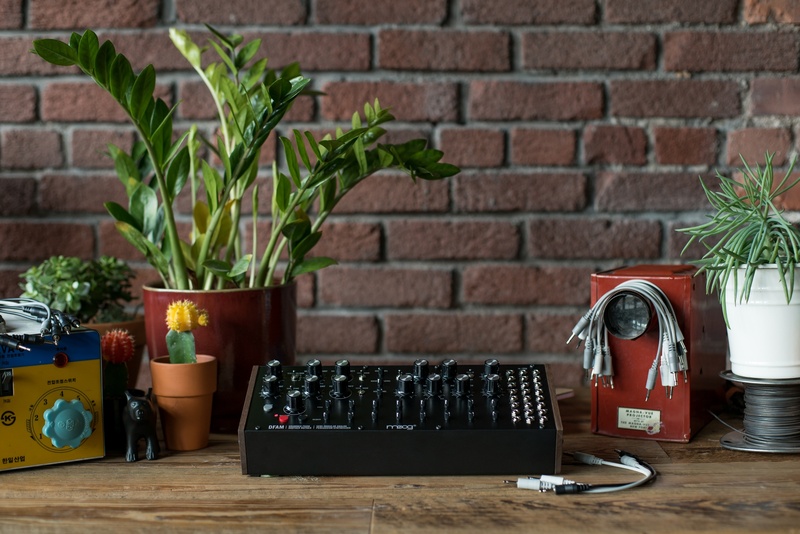 With a US$599 street, that Moog name, and patchability without being overwhelming (or requiring a Eurorack investment) – all combined with musicians’ insatiable appetite for percussion – I suspect this one will be a hit. So, what’s the angle? Basically, think 2 oscillators + 1 noise oscillator, 8-step sequencer, analog envelopes, and the signature Moog ladder filter — and then a mess of patch points for combining it. There’s also a clever way of launching the instrument: starting tomorrow in Los Angeles, the DFAM will take over The Cactus Store on Echo Park Avenue, powering a … biofeedback installation? Hey, we’ve seen cute installations from team Moog before, so why not? Artists like Daedelus, Bernie Krause, John Tejada, Mike Dean & Bana Haffar are all slated to make appearances. So you’ll hear some of the experts take this for a ride – and get to go for a test drive yourself – if you’re in the LA area.